Whether you&apos;re a pro or a hobbyist, you&apos;ll know that the cost of photography kit can really add up, right? Well... not necessarily! 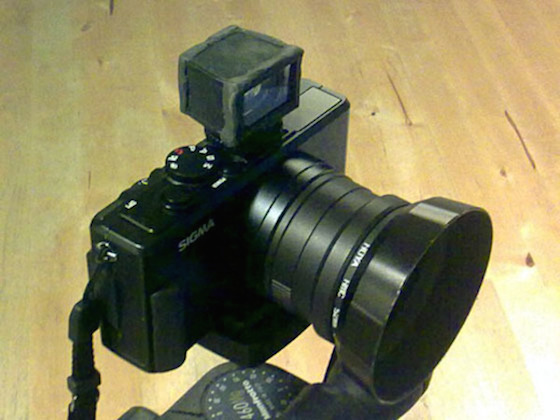 We&apos;re seeing more and more photographers using Sugru to make their kit work harder. So whether you&apos;re taking photos for a living, prepping your kit for an adventure, or just want looking to adapt your kit to work better for you, you&apos;ll find something in here to help. 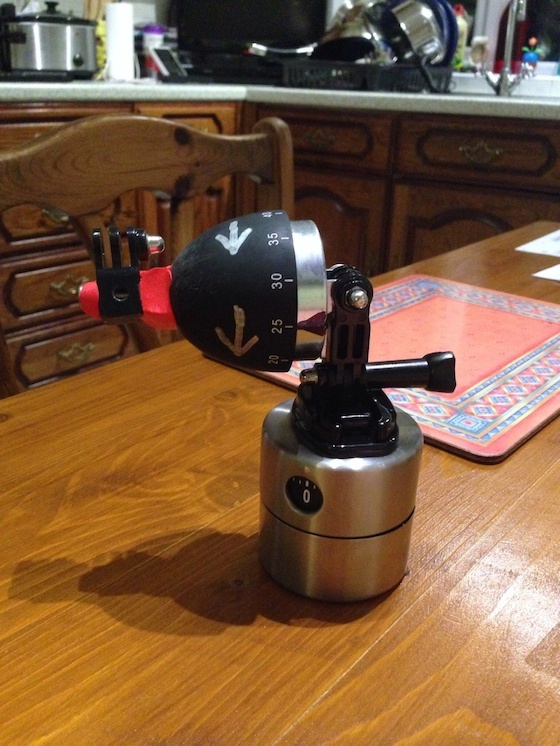 There&apos;s a definite trend of Sugru-ers making their own DIY GoPro poles — and they&apos;re using them in some epic places! 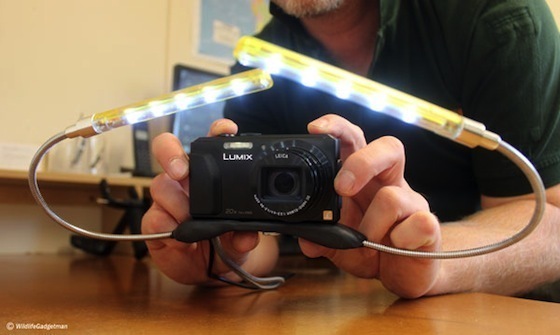 Another great Sugru photography hack from Wildlife Gadget Man - a lighting rig made of LED lights found in a pound shop! Macro photography needs a lot of light on the subject, so with this hack you&apos;ll be able to get the perfect shot! Get fed up of scrambling for your lens cap in between shots? 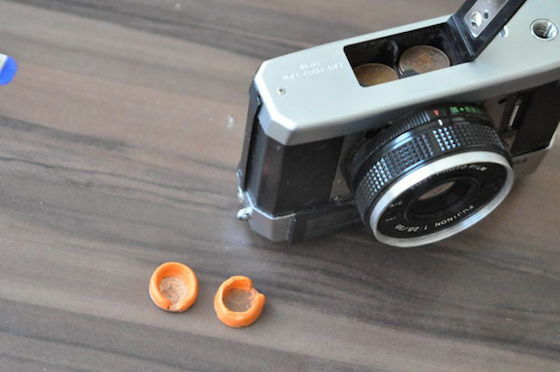 With Sugru and Lego you can keep easily your lens cap with you! A lot of cheaper housings don&apos;t have ability to accept a sync cable for a flash, so you can&apos;t use the flash away from the camera. 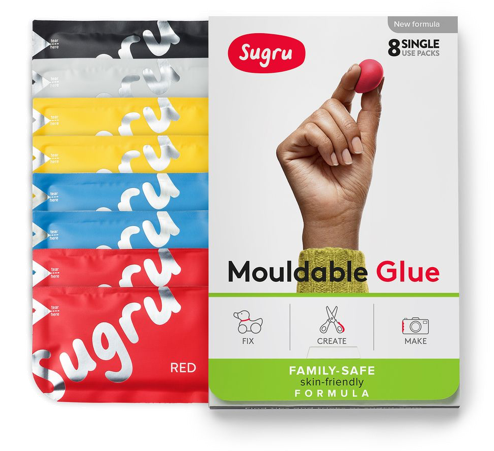 With this Sugru project you can! It can be quite frustrating when your camera doesn&apos;t have a viewfinder, but Hans came up with a clever hack by using a viewfinder he bought at a flea market! 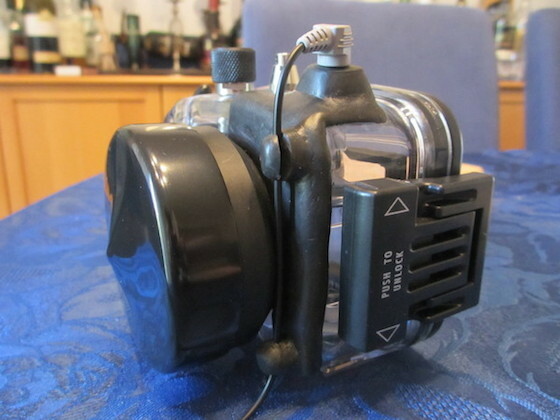 "With a little hobby-store brass, some leather, a hotshoe mount from a dead flash and some Sugru, I rigged this attachment and now I can frame pictures without the LCD screen." 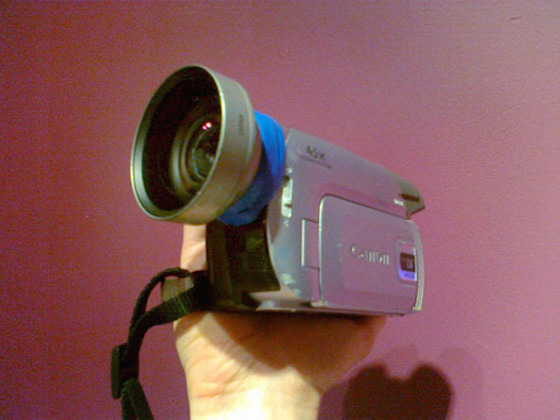 Edward was gutted when his old wide angle adaptor didn&apos;t fit his new video camera. Using Sugru he now has his adaptor attached and it works just the same! 7. Make your GoPro float with a coke bottle! GoPros don&apos;t float, so if you lose your grip then you&apos;re a bit stuck! All you need is a Coke bottle lid, a 1/8th inch screw, some Sugru, 2 nuts and you&apos;ll have a solution! 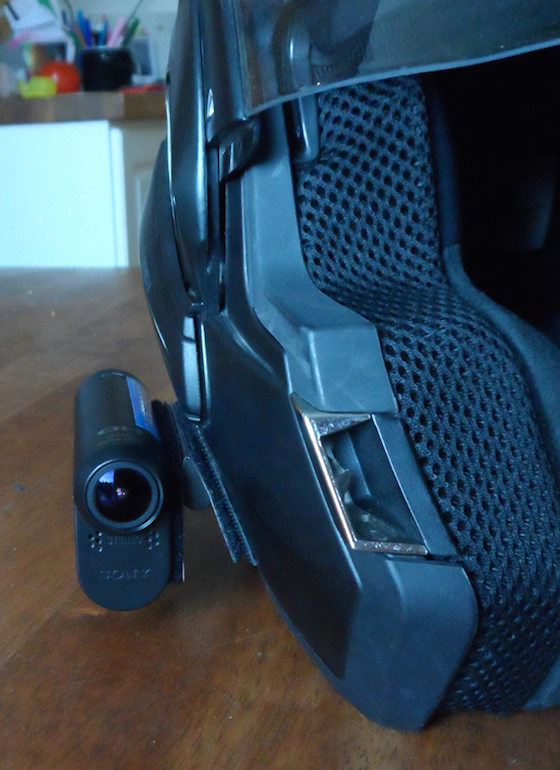 Patrick wanted to mount his Sony HDR-AS15 camera onto his bike helmet so he used Sugru, Velcro® and two thin metal plates to create a clever removable mount. 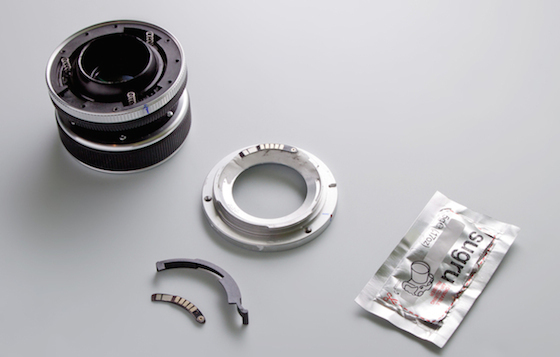 By mounting an auto focus chip to the manual focus lens, the camera will now be able to recognise the lens! 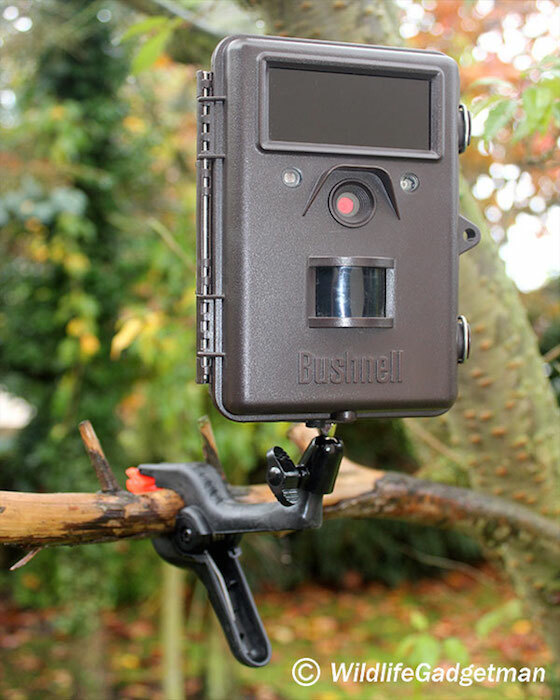 Another great idea from Wildlife Gadget Man, who came up with a clever way of making a budget camera clamp so that you can capture the perfect shot at a variation of angles. 11. 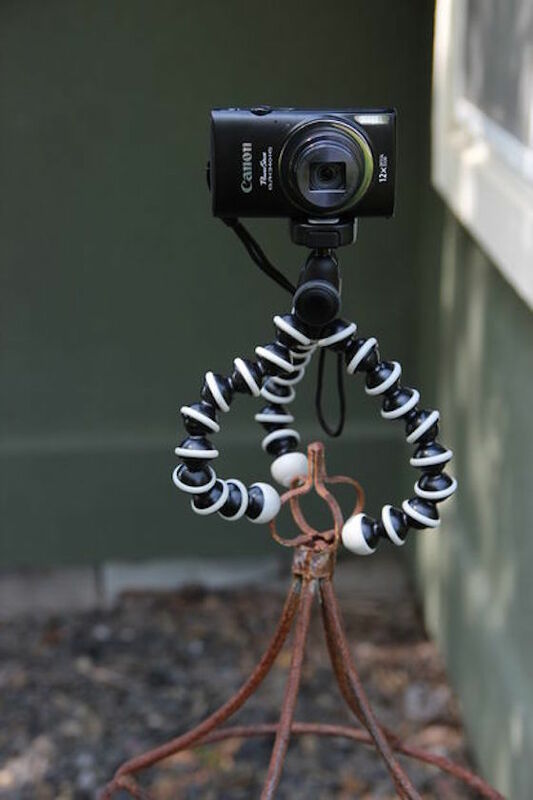 Make your Gorilla pod magnetic! 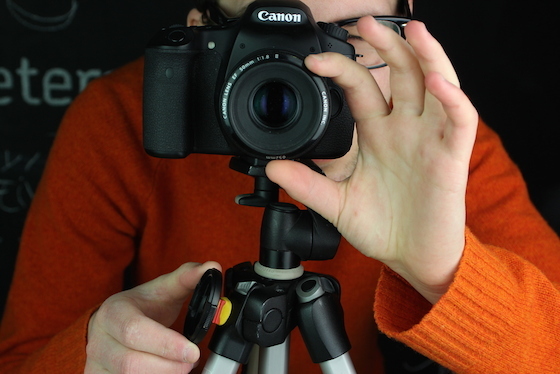 Got a heavy camera that your Gorilla Pod can&apos;t hold, or a Gorilla Pod that has worn out? 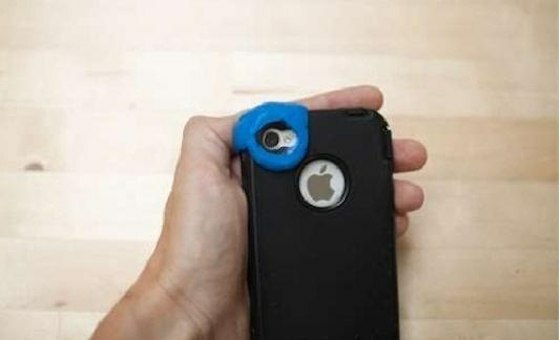 Instructables user Tinstructable&apos; came up with this ingenious project using Sugru + magnets. 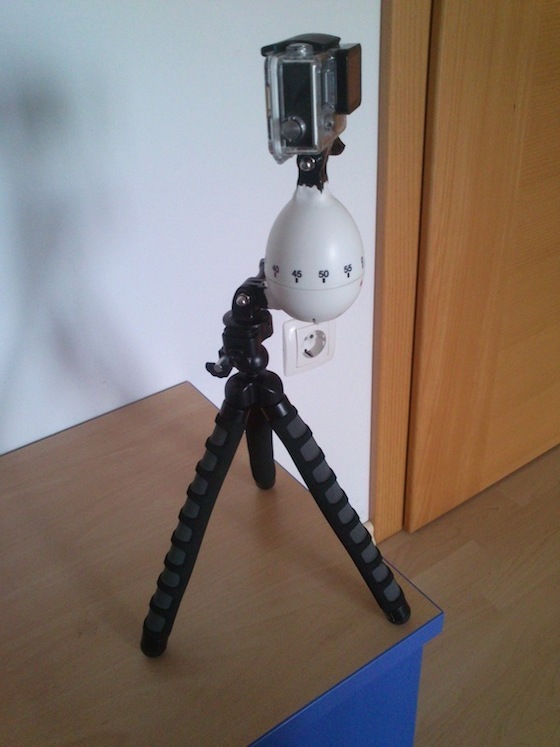 Nejc used Sugru and an egg timer to create his own DIY time lapse tripod! "The timer rotates for 1 hour which makes for a really nice and steady rotating time lapse." Jack took this idea one step further and made it so that you can tilt the camera up whilst rotating — genius! When shooting in low light it can be hard to focus, so Instructables user Dinkfabrik came up with this clever hack of using Sugru to attach a flash light to a dummy cold shoe! 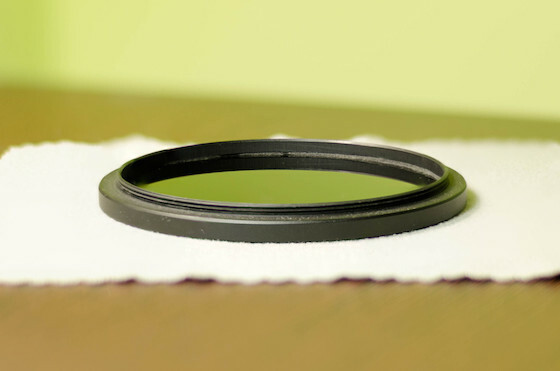 ND filters can be incredibly expensive, but with some cheap welding glass, a step-up adapter ring and some Sugru you can make your own like Victor! Rob shared this idea: Tired of your Elinchrom Skyports getting switched on in the camera bag? Sugru fix! No more flat batteries. It can be hard to get the shot you want using your phones camera as standard, so with some Sugru, a small magnifying glass, cling film and parchment paper you can create a macro lens. 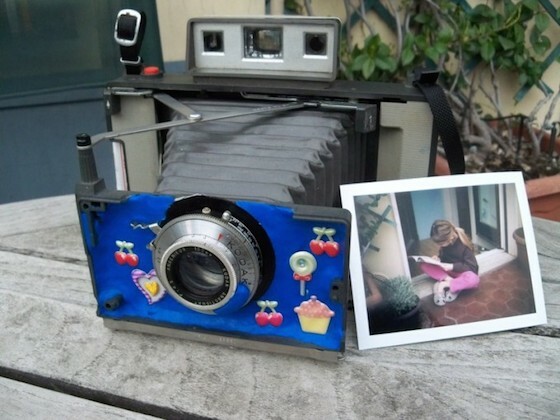 Filmwaster forum member Ludoo used Sugru to attach an Angenieux 100/4.5 off a broken Kodak 620 Special 6x9 to his Polaroid, meaning he could get the perfect shot! 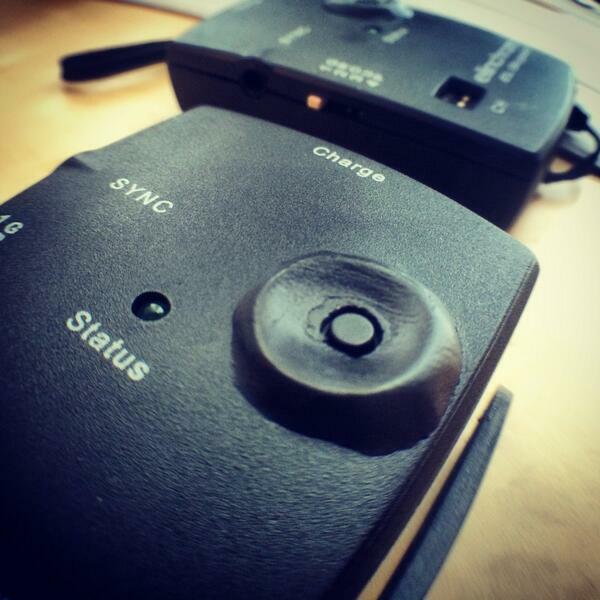 Samull used his black Sugru to stop reflections being caused by the lens mount. 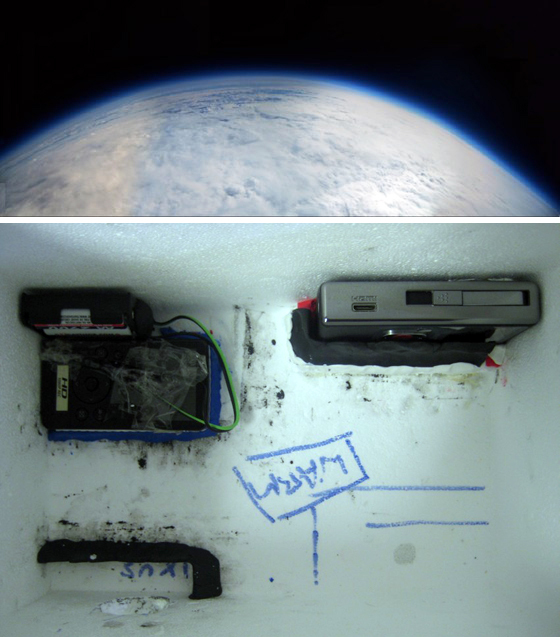 School teacher Matt was working on a science project with his class, to send a camera up into space! He needed to secure a camera in place for the journey, but found the glues they were using stopped sticking at low temperatures. Good job Sugru is resistant to -50°C. Check out the full space journey story. Instructables user pstrehle came up with this fantastic solution!
" All you need is eight cents and a litle bit of Sugru"
21. 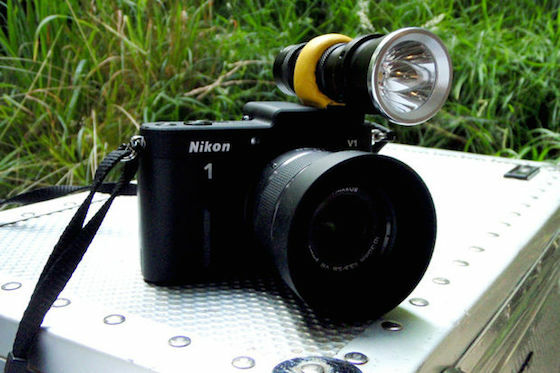 Seal your 3d printed camera so no light gets in! 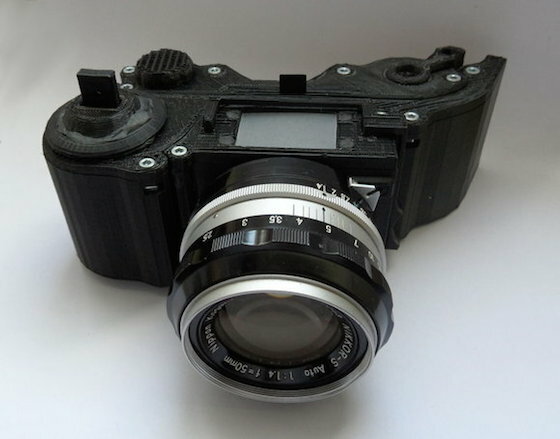 When Leo Marius created the world&apos;s very first 3D-printed SLR camera, he needed something to stop light from getting in. We were thrilled that he decided black Sugru was best to fill the gaps!